As a new patient, we are concerned about your oral health, since dental health impacts your whole life. 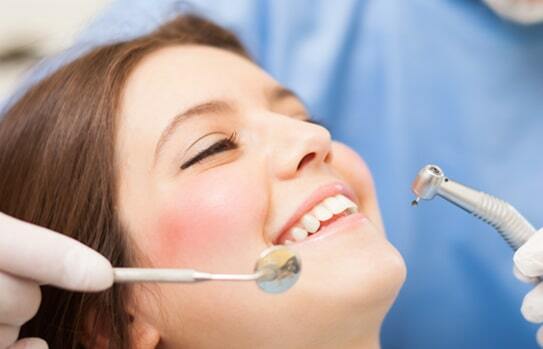 At your first appointment we will record everything about your current dental health. This allows us to have records to compare to later if problems arise, but, most importantly, it allows us to identify areas of concern long before they become problems for you. 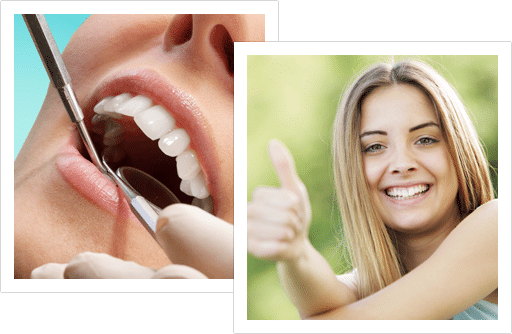 This initial process includes listening to any concerns or questions you may have, and talking with you about ways to achieve the desired results with your smile and dental health. We also take a full set of pictures of your teeth, and record the existing dental work done in your mouth and where there might be cavities. We look at how your teeth fit together, and if you have any jaw joint problems or wisdom teeth that might become problematic. Once everything is recorded, we make you a list of possible solutions to any issues and problems you might have. Appropriate cleaning appointments are scheduled, and if there are urgent issues we will address them immediately.